When discussing ancient documents, on many occasions mention is made of the Troano Manuscript and the Codex Cortesianus, and how the translation of these documents lends credence to the existence of ancient advanced civilizations. 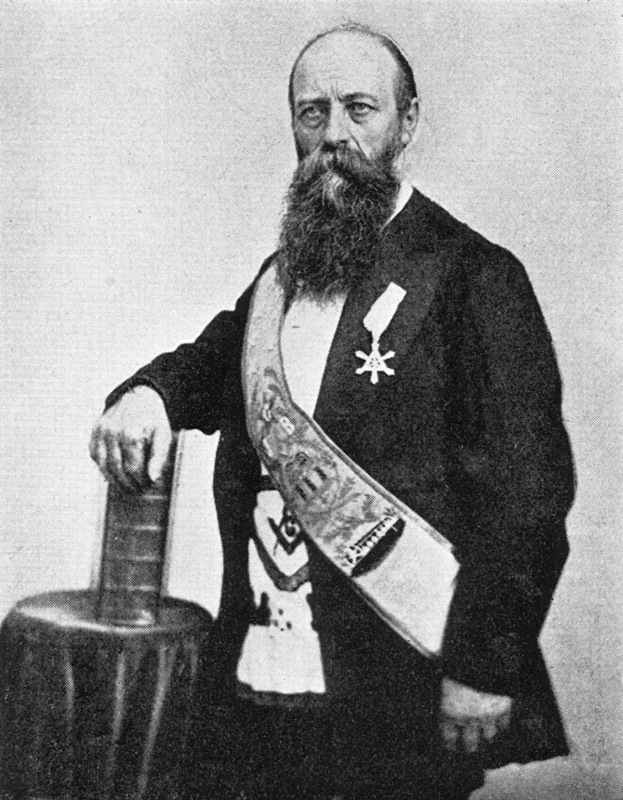 Included on that list are the theories of Augustus Le Plongeon (1825-1908) and James Churchward (1851-1936,) purveyors of ancient civilizations in the Yucatan peninsula of Mexico and the now sunken continent of Mu in the Pacific Ocean, respectively. Augustus Le Plongeon was born on the island of Jersey and at the age of 19 found himself shipwrecked off the coast of Chile. Five years later, he sailed to San Francisco and worked as a surveyor. His subsequent travels to England and Peru lead him to study photography and start a studio in Lima. He also visited and photographed ancient ruins there. In 1870 he went back to San Francisco and gave a number of lectures on Peruvian archaeology and the causes of earthquakes. From there he traveled to New York City and then on to London where he studied Mesoamerican manuscripts. One of the manuscripts was a translation by Charles Étienne Brasseur de Bourbourg (1814-1874) that lead him to believe that civilization had originated in the New World. After marrying Alice Dixon in New York City, the couple traveled to the Yucatan in 1873 where they stayed until 1885 searching for connections between the Maya and the ancient Egyptians. Le Plongeon’s photographs, including 3D images, of the ancient ruins were an important part of his research. This Maya Manuscript is, indeed, a most precious document, for it is a brilliant light that, besides the monumental inscriptions, now illuminates the darkness which surrounds the history of the ancient inhabitants of the peninsula of Yucatan. The second part after describing the events that took place during the awful cataclysms that caused the destruction of ten different countries, one of which, called Mu, was probably Plato’s Atlantis, is mostly dedicated to the recital of meteorological and geological phenomena that occurred in the “Land of the Serpent,” also called Beb (tree), of which Mayab formed a part. The translation by Abbe Brasseur is quoted to provide the existence of a land of “Mu” in Queen Moo and the Egyptian Sphinx, in a footnote on page lvi, the figure below is translated. The figures are anthropomorphous representations – the kneeling, supplicating female, of the “Land of Mu;” the male, of the “Lord of Seven Fires” (volcanoes), Men kak uuc. Mu, in an imploring posture comes to inform him that the one of his volcanoes has caused the basin at the edge of her domains to rise, and has converted the country into a marshy ground. She speaks thus: “Ak ha pe be be imik Kaan” (that is, “The basin has risen rapidly, and the land has become marshy”). Men Kak uuc, for all consolation, replies “Imix be Ak Mu?” So, the basin in rising has caused the land to become marshy, Mu?) This is evidently the record of a geological event – the rising of the part of the ocean near Mu. In our journey westward across the Atlantic we shall pass in sight of that spot where once existed the pride and life of the ocean, the Land of Mu, which, at the epoch that we have been considering, had not yet been visited by the wrath of Homen, that lord of volcanic fires to whose fury it afterward fell a victim. The description of that land given to Solon by Sonchis, priest at Sais; its destruction by earthquakes, and submergence, recorded by Plato in his ” Timaeus,” have been told and retold so many times that it is useless to encumber these pages with a repetition of it. 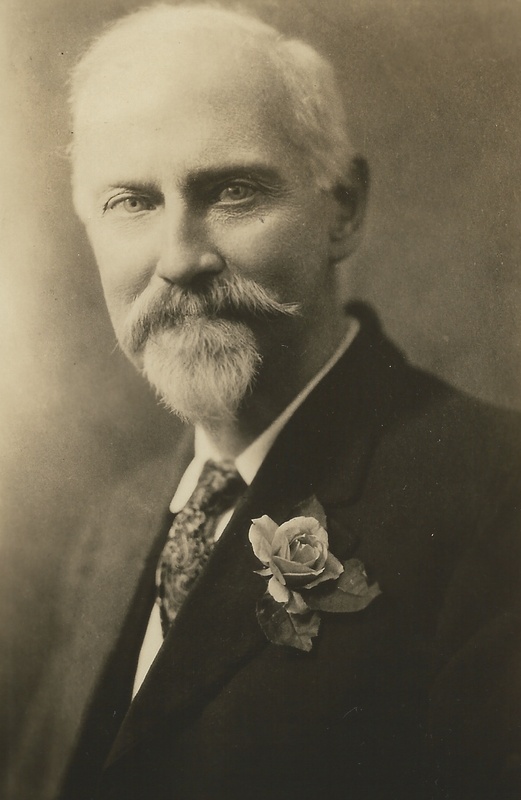 James Churchward’s also mentions the Troano Manuscript in his books, Lost Continent of Mu Motherland of Men (1926), Lost Continent of Mu (1931), Children of Mu (1931) and Sacred Symbols of Mu (1933.) In the Children of Mu, James states, according to the Troano Manuscript, that Queen Moo lived 16,000 years ago (page 92) and that the first people to settle in the Nile delta were Mayas and since these settlers came from Atlantis, there were Mayas that lived in Atlantis as well (page 108.) A complete discussion of James’ use of the Troano Manuscript would be very lengthy. Described in the August 1881 edition of the American Naturalist by Cyrus Thomas, the Troano Manuscript was found by Abbé Brasseur de Bourbourg in the Library of the Historical Academy in Madrid, Spain in 1865. The fourteen-foot long and 9-inch wide document painted on tree bark is seventy pages in length. The translation by the Abbé de Bourbourg used the notes and writings of the infamous Bishop of Yucatan Diego de Landa. The Abbé used the deLanda’s notes to create an alphabet used to translate the document. Unfortunately, this was the wrong approach as discovered by scholars in the 20th century; the symbols represented syllables in the language as opposed to characters. Rather than a book about the destruction of lost continents, the contents has today been translated to reveal it’s true purpose, as a repository of mostly almanacs and horoscopes to be used by the Mayan priests to perform rituals and ceremonies. 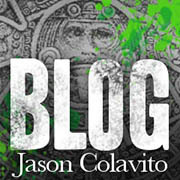 Another ancient document referenced is the Cortesianus Codex, another of the Mayan documents. Le Plongeon in Queen Moo and the Egyptian Sphinx uses an unacknowledged translation as the third of three narratives concerning the destruction of his Mu (Atlantis.) The first is a carved slab in Chichen Itza in a chamber in the Akab-Dzid (the awful, tenebrous record) building and the second is the Troano Manuscript previously discussed. The discussion of the existence and it’s destruction by earthquakes and fire begins on page 145. It is self-evident that both the Codex Cortesianus and the Troano Manuscript were written from the same temple record. The Codex Cortesianus gives the land its hieratical name only, while the Troano Manuscript gives both its hieratical and geographical names. All but the first paragraph and last sentence is copied word for word from Queen Moo and the Egyptian Sphinx on page 148. Le Plongeon’s take on the Codex Cortesianus, as opposed to the Troano Manuscript is contained in the following passage. Queen Moo and the Egyptian Sphinx; page 147. The Codex Cortesianus was discovered in Spain in 1867, when a Madrid resident tried to sell it. It ended up in the collection of the National Archaeological Museum (Museo Arqueológico Nacional) in 1872. It was named the Cortesianus after Hernan Cortes, thinking that he had brought it back from the new world. In 1880, French scholar Léon de Rosny, after careful study, revealed that the Troano Manuscript and the Codex Cortesianus were two parts of the same document. The Cortesianus has pages 1-21, 55-77 and the Troano contains pages 22-56, and 78-112. The separate parts were reunited in 1888 and a faithful copy is on display today Museo de América in Madrid, Spain; the reason the document is called the Madrid Codex today. The latest translations indicate the contents to be mostly almanacs and horoscopes used by Mayan priests in their rituals and ceremonies. 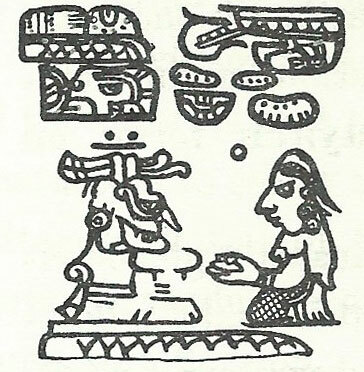 The Madrid Codex also contains astronomical tables and appears to be copied from older Mayan books. It is not a book on history and does not describe the sinking of a either an Atlantic or Pacific ocean continent. The Troano Manuscript, as a reference for the sinking of Mu, must be removed from the list, if there is to be any legitimacy accorded to an evaluation of Churchward’s theories on Mu. Furthermore, other works that rely on the early mistranslations of the Troano Manuscript, Codex Cortesianus, or the Madrid Codex, should be scrutinized as well. The pieces of this single document were reunited in 1888 and it had been known that they were parts of the same document for eight years prior. Individual references to them with the mistranslations have been published one hundred years later in an attempt to ignore reality and maintain the myth of a non-existent reference to a lost continent. If you find references to the Troano Manuscript or the Codex Cortesianus that claim these documents to be other than almanacs, horoscopes, or astronomical tables, the author is basing their work on a fraudulent translation and is not to be believed. This entry was posted in James Churchward, Lost continent of Mu. Bookmark the permalink. We find three Mayan day names, Kaan, Men and Imix. It is thus abundantly clear this is a text dealing with points on the calendar and not a story about a sinking land mass. I add this only for those that would try and suggest you are hiding the truth and that the earlier translation might be correct. It is certainly not.